The 37.5 megapixel Leica S2 medium format DSLR is Leica’s 2010 offering— the most advanced camera ever, and a “big brother” to the Leica M9 rangefinder. At about $22995, it’s a camera for pros or others who want top image quality in a compact user-friendly package. The Leica S2 is a true DSLR camera body, just like a Nikon D3x or Canon 1Ds Mark III, with a built-in image sensor, a mirror box, interchangeable lenses, etc. By comparison, many medium format offerings to date from PhaseOne and others have been add-on backs for existing cameras— clunky affairs, often without autofocus. The downside of an all-in-one DSLR is that since there is no detachable digital back, the sensor (digital back) can’t be used on more than one camera system, eg a view camera and another body. That need is served by companies like PhaseOne. 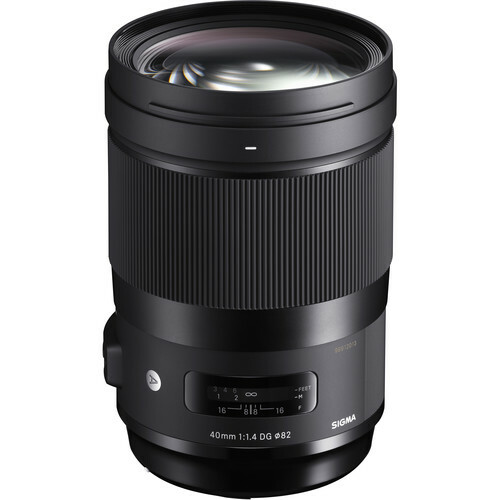 Like Nikon and Canon’s high-end offerings, the S2 is sold without a lens, which is a problem, because nearly every S2 lens is out of stock everywhere you look! Check this list. As it stands, the Leica S2 is a unique offering, weighing about the same as a top-end Nikon or Canon DSLR, which means it’s a pleasure to work with, and not nearly so obnoxious as some medium format systems. The 12-month warranty is unacceptably short in my view. This is a very expensive pro camera, and it deserves a longer standard warranty. While Nikon and Canon also have 1 year warranties on their pro bodies, 3-5 bodies can be had for the same price as one Leica S2! The S2 uses a 37.5 megapixel CCD sensor producing 7500 X 5000 pixel images on a chip that is 45 X 30mm, with 6 micron pixels — almost identical to the Nikon D3x. But there is a key difference: the S2 does not use an anti-aliasing (blur) filter, so the actual per-pixel detail is improved, especially in low contrast areas. Another key difference is that the sensor is a CCD instead of CMOS. At low ISOs, image quality is gorgeous, but noise rapidly degrades the image quality; CCD cameras are most definitely not night-shooting cameras. Having used the Leica M9 with a CCD, I can safely say that ISO 640 is the absolute limited for acceptable image quality. If you can afford a Leica S2, you can also afford a low-light camera: the Nikon D3s. (the incredible Nikon D3s is reviews in detail in DAP). Detail is not just about the sensor; the lenses must deliver peak quality to the entire sensor, or there is simply no point to more megapixels! Furthermore, diffraction limits contrast and resolution, so a lens that must be stopped down to f/8 or f/11 will never deliver the brilliance of one that peaks by f/4 or f/5.6; this is critical for high resolution digital. Leica has developed outstanding new optics for the S2, and the lenses available prove that for a price, outstanding image quality is possible. Actually, given the lens performance, the Leica S lenses look like an outstanding value in comparison to other medium format optics. 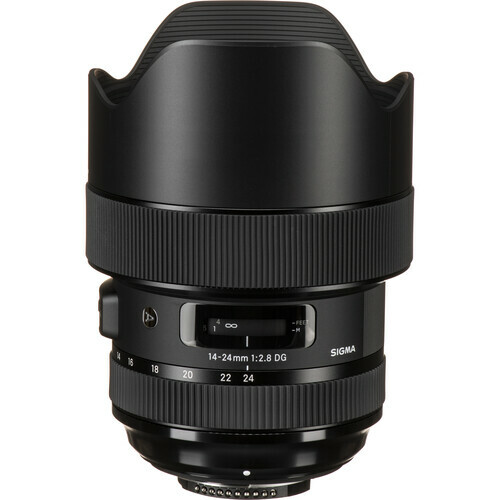 The lenses for the S2 look to be as good as the very best medium format lenses ever developed, and probably better. Leica was wise to choose a reasonable size sensor at 45 X 30mm, because it allows high image quality with still very reasonable size and weight for camera and lenses. While 48 X 36mm would have been my personal choice, it would have required a larger camera and lenses— maybe not such a good thing. 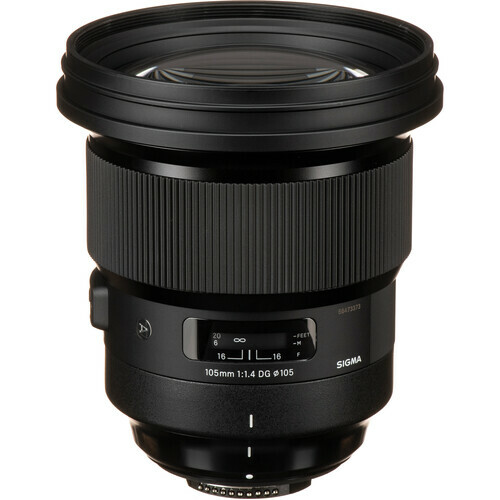 But it’s still not just about the sensor and the lenses— the system has to be calibrated properly, with the lens mount perfectly aligned to the sensor and focusing mechanism, and the lens itself perfectly assembled as well. Since the Leica S2 is a unibody camera (as opposed to an add-on digital back), the chances that all this stuff will work at peak performance is much higher than with some medium format systems. Don’t take calibration for granted even with pro gear— see my August 2, 2009 blog for more on that nasty little problem. 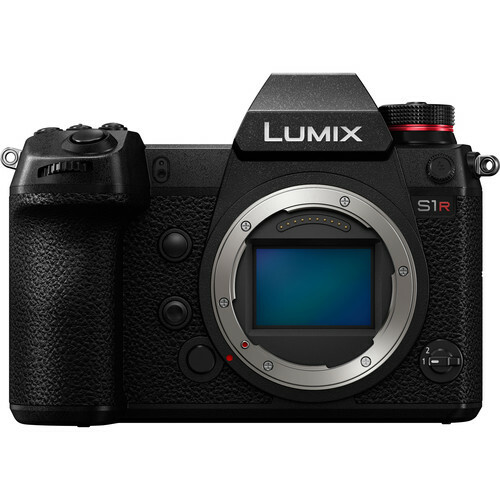 The S2 has a dynamic range of 12 stops according to Leica, which is lower than the Nikon D3x, which approaches 14 stops. So that is a bit disappointing, but in line with at least some other medium format systems, and CCD sensors in most cases. With both CompactFlash and SD card support, memory cards can be used to store (for example) both RAW (DNG) and JPEG files simultaneously. Very few (if any) medium format systems support JPEG. While I always shoot RAW, there is no doubt that JPEG has its uses under some conditions, and this is a big plus for a medium format system. Adobe Lightroom is included with the S2 for RAW processing. The rear LCD is 3" in size, with 460,000 pixels, or about half the resolution of screens in current Nikon and Canon pro cameras. Surely Leica could have done better than this. And you don’t get the anti-scratch sapphire glass without spending another $5K for the platinum package. Like all the other CCD-based cameras, the S2 does not offer Live View, which restricts its functionality for some types of photography (try auto-focusing on stars!). The S2 top shutter speed is 1/4000 second, which is enough, but still half that of the Nikon D3x or Canon systems. However, leaf-shutter lenses are available, which allow flash sync up to 1/500 second, using the shutter in the lens. The S2 is sealed against dust and moisture, an important consideration when you’ve spent $12K to travel to Antarctica or similar venue. Regrettable, the sapphire glass option is available only with the platinum support, and this significantly raises the price of the camera body. Since I hike in rough terrain whenever I can, scratches are always a concern, and scratches on the LCD impair the view. Ciscussed in detail in my review in Guide to Leica.